Signal manufactures and distributes the most comprehensive gasket products for virtually every application. We die cut a wide varity of gaskets with our various type presses. 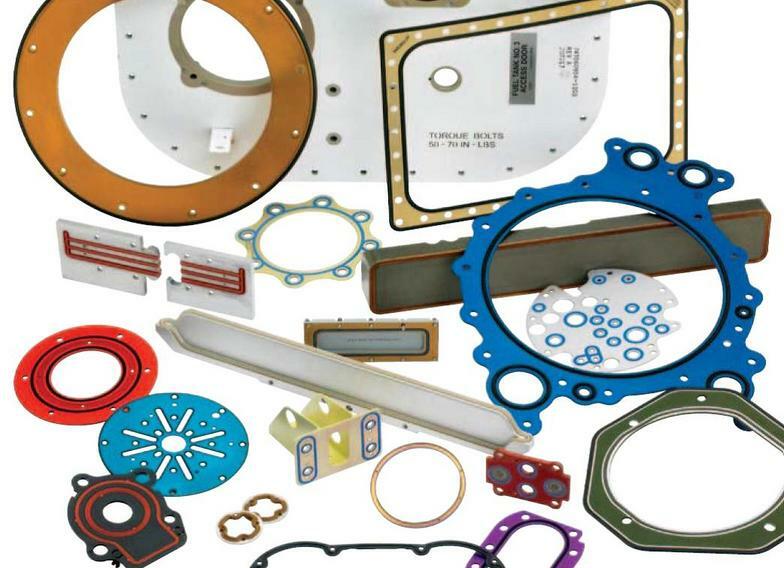 Please contact us with all your gasket requirements.